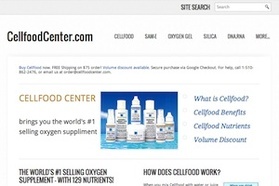 Follow your interests to discover new deals. INAB is the largest online discount shopping information aggregator with 1.8+ M deals clustered to date and counting. 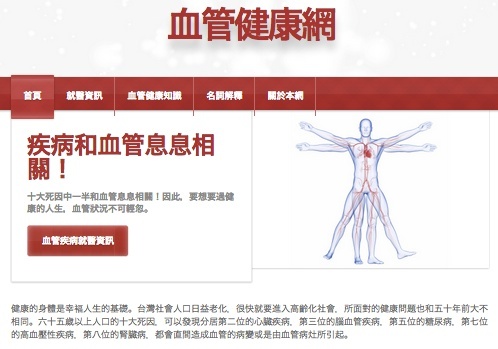 An informational website in traditional Chinese that raises the awareness of vascular health. 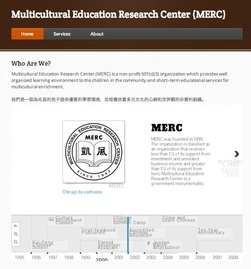 A non-profit 501(c)(3) organization provides learning environment to children in the community who would like to learn Chinese. Advocate the emerging crypto currency and educate people with the right concept of using Bitcoin. 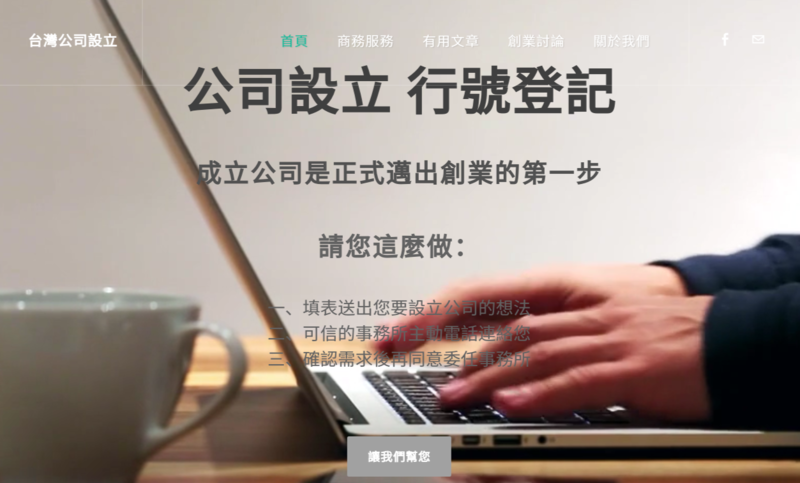 Help Hong Kong perminant residents to get Taiwan citizenship by starting up company. 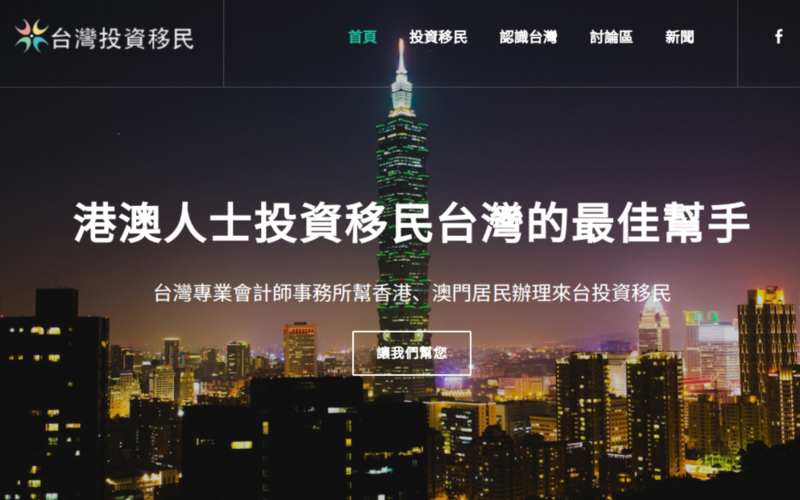 Help enterpreneurs connects to professionals to register company in Taiwan for business purposes. A non-profit school offers Chinese language and cultural enrichment programs for children age 5 to 18.